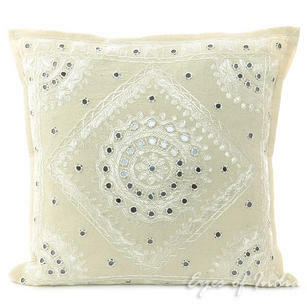 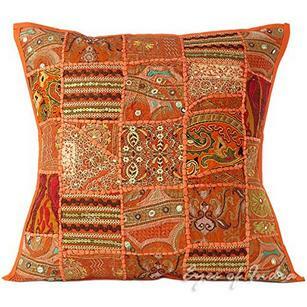 Accent Pillows are also known as Decorative Pillows & Throw Pillows. 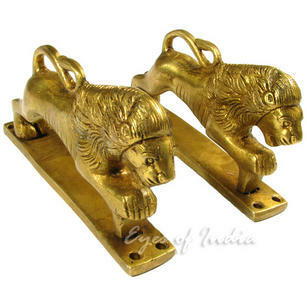 They are designed to accentuate and complement the interior design and décor of any room and have numerous uses, across almost all rooms in the home. 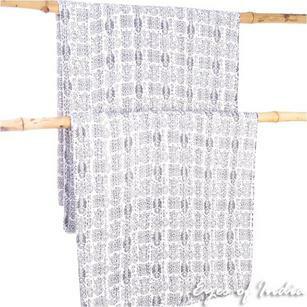 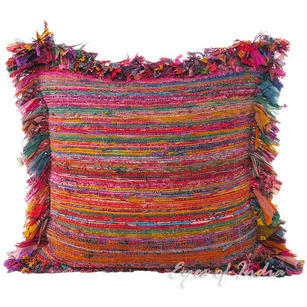 Most often, they are used to energise and transform a tired sofa or chair - however they are also excellent when used on bedding and in bedrooms, adding depth and layering to any space. 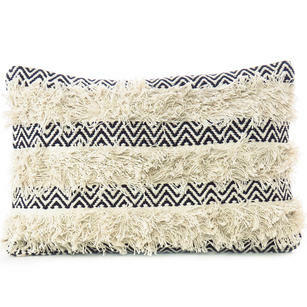 One of the best things about these pillows, is just how easily they work with any interior. 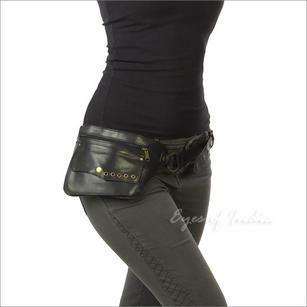 They aren?t designed to perfectly match, but act as a standalone design feature. 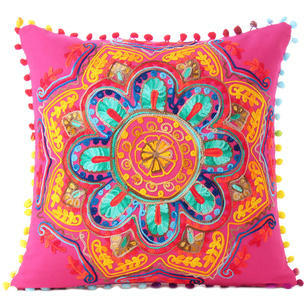 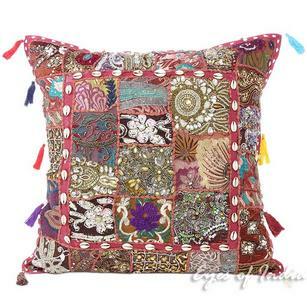 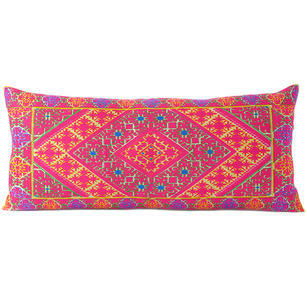 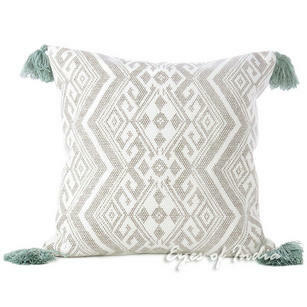 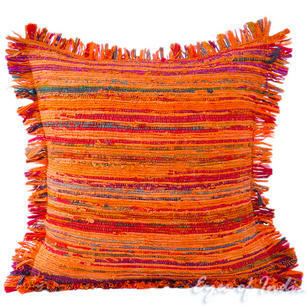 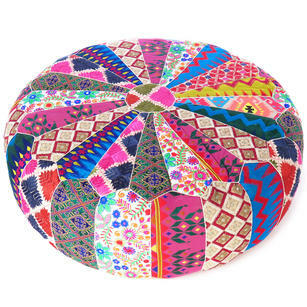 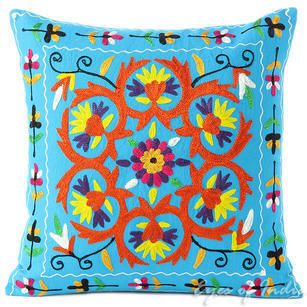 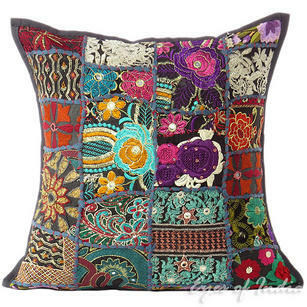 All of the accent pillows we sell are handmade by Artisans in India and in purchasing them, you are helping protect one of the oldest crafts in the world.